Dilmak Solutions is an information technology company focused on adding value by providing internet solutions in Nigeria. We are passionate entrepreneurs and focus on performance. We remain humble, and we understand that success is a result of hard work. We want to learn every day and share our knowledge with each other. We focus on the details and always try to solve problems ourselves. We want to be selfless and pragmatic and have no time for politics. We value intelligence more than experience. We believe that anything is possible. We move as fast as we can and take risks. We like to get and give autonomy and responsibility. We are flexible and tolerant towards ambiguity and uncertainty. Nigeria Property Centre is Nigeria's number one property website. We are not estate agents but we aim to be the place for Nigerian property seekers to find details of all properties available to buy or rent. 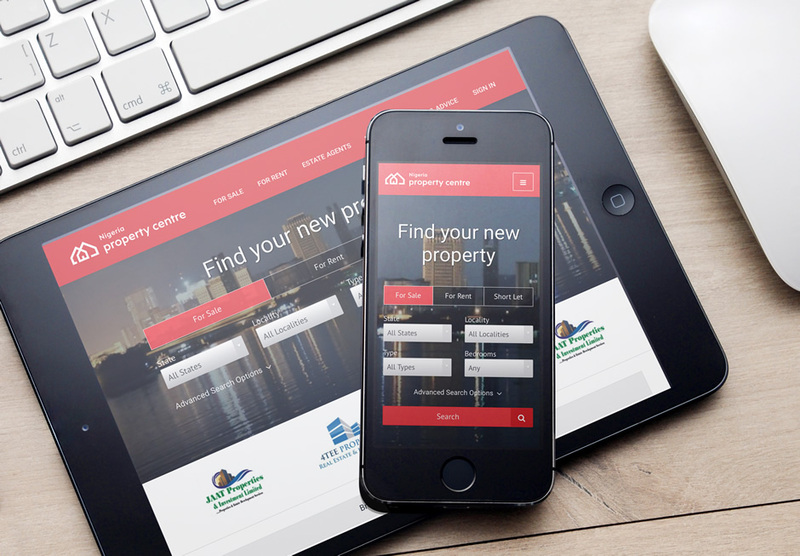 We have created a significantly more convenient and effective way for property hunters to find their next property: up-to-date property information, available for free, accessible 24 hours a day to anyone with internet access and far more complete in terms of number of properties and depth of detail on each property than through other traditional advertising media.